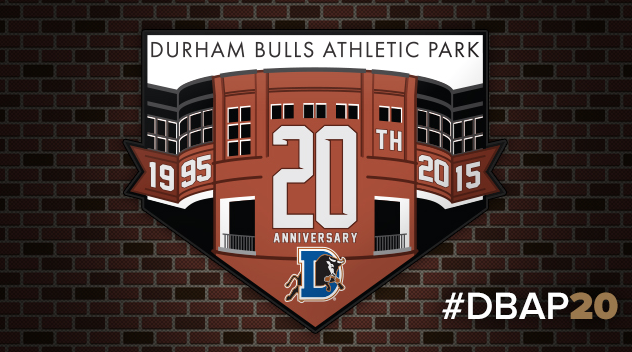 In 2015 we are celebrating the Durham Bulls Athletic Park's 20th birthday. After two decades it is still known as "the new ballpark" to distinguish this facility from the vintage 1926 Durham Athletic Park. And the DBAP is newer still after a 2014 $25 million make-over. Indeed, twenty years is a milestone, and it's a very good excuse for a season-long party. 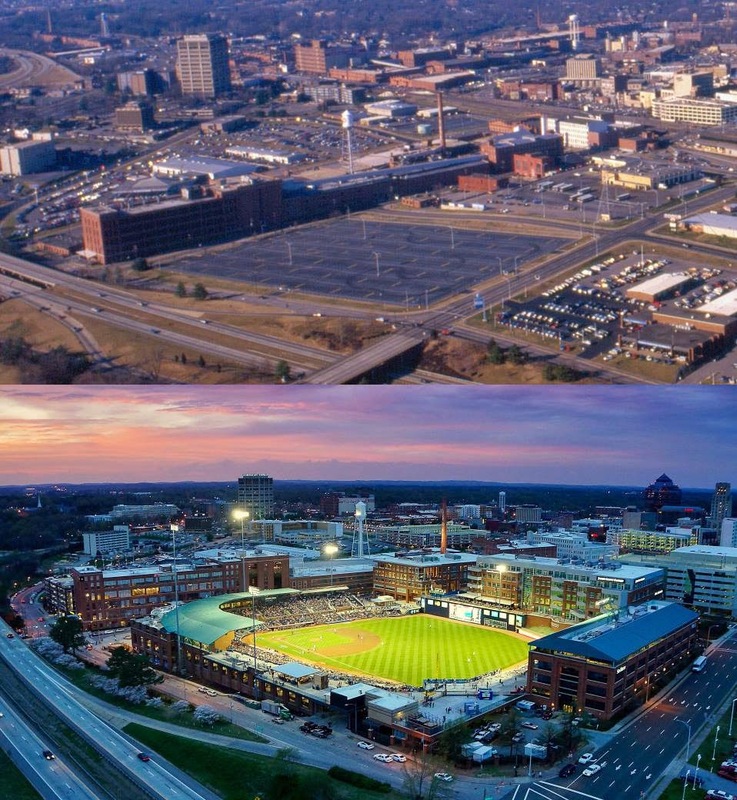 The DBAP has been a catalyst for the revival of downtown Durham. 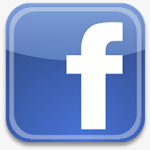 The pace of change continues to accelerate. Hence the cliché time flies. Was 1995 really two decades ago?!? I wasn't directly involved with the ball club then, but my assignment for Capitol Broadcasting Co. was to move WDNC radio into the new ballpark. My current office was once the station's studio. The space has been recycled. Me, too! These before & after photos, posted on our Facebook page last week, tell the #DBAP20 story in a powerful way. 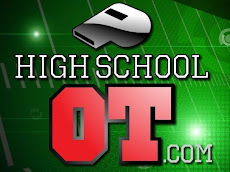 A good read on the DBAP's past and present from Michael Shelton at wralSPORTSfan.com.